GALION — Sixth- and seventh-graders at Galion Middle School students are learning about career opportunities in professional and collegiate sports through a program sponsored by the Pro Football Hall of Fame in Canton. The Career Exploration class, a new part of the Tiger Time program at the middle school, is giving students more career options. The goal of the classes is to provide experiences to the students which show them important, real-world lessons to get them thinking about their future. Jill Fenner, one of four Career Exploration teachers, organizes the virtual learning event for the students each quarter. 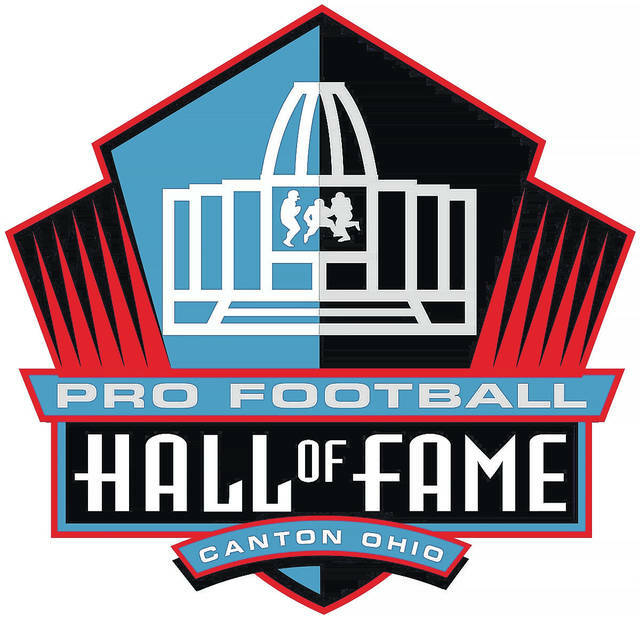 Video conferencing allows students to connect with the Hall of Fame to learn more about pro football’s rich history. “The programs are free to schools anywhere thanks to our partners at Extreme Networks,” said Michael Myers, manager of Youth and Education for the Hall of Fame. “The program at Galion Middle School is our ‘Careers in the NFL’ presentation, which introduces students to the vast array of jobs in sports outside of being an NFL player or coach. That programs examine the importance of education and the hundreds of careers available in and around the National Football League. A 10-minute examines a wide variety of careers with the San Francisco 49ers organization.